My guest today is Brittany Frank. Brittany is a wife to her husband, Trevor, and mom to a cute one-year-old little boy. When Brittany was a junior in college and competing as a track and cross country athlete, she was involved in a rappelling accident that left her with a spinal cord injury. 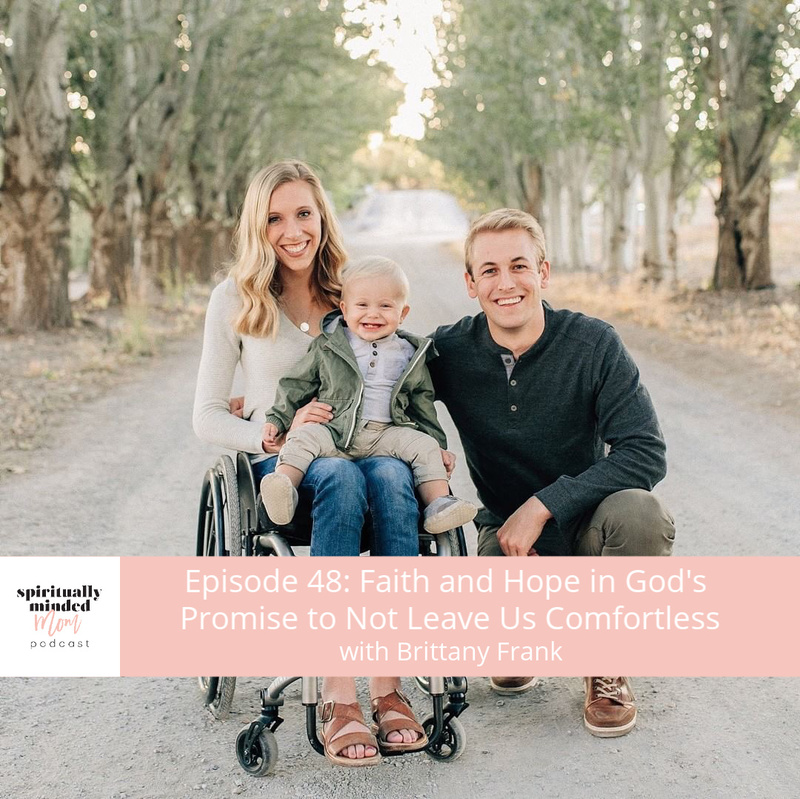 In the interview, Brittany shares about her accident and how she dealt with her recovery. She explains how she felt so much hope from God from the very beginning. She also shares how she dealt with the difficult periods when the reality of her injury and the lifelong consequences started to sink in. She shared a beautiful scripture found in John 14:18: I will not leave you comfortless. Brittany explains that although she felt alone at times, she knows that feeling was necessary for her to understand the atonement of Jesus Christ and begin to heal. Before having her son, Brittany didn’t know exactly how she would care for him but has learned through trial and error. 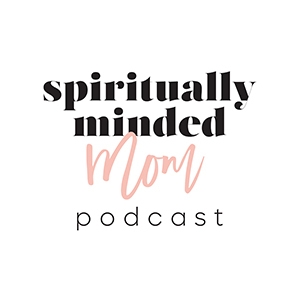 Brittany talks about the practical ways she has had to modify everyday tasks in motherhood and how she makes it all work. She had a hard time finding resources on mothering with a spinal cord injury and now actively shares her experiences on her instagram account hoping to inspire and help others. “Being present is being productive” is Brittany’s motherhood philosophy and she shares what this means for her and how she implements it in her life as a mother. Brittany talks about a beautiful message she hopes to share with her son as he grows up. Overall, she has amazing faith and trust in following the promptings God gives her, even when they don’t make sense in a worldly view.